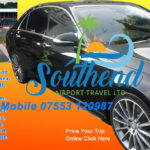 Welcome to Southendairporttravel – A first class chauffeured car service Whether we are picking you up from Heathrow Terminal 1,2,3,4 or 5 and taking you home, work or to another airport for an onward travel connection, you can be sure that at Southend Airport Travel our professional and courteous team of drivers will get you to your destination safely, on time and in complete comfort in S Class Mercedes cars. For your convenience, please book online. We operate a totally committed team of drivers. with smart, honest and reliable. 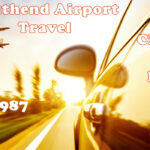 Fixed prices for long distance journeys and all airport trips like heathrow airport T5. 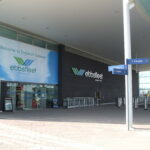 Airports: Heathrow airport, Gatwick airport, Stansted airport, Luton airport, London city airport, Biggin hill airport, Southend airport, Birmingham airport, Manchester airport, Bristol airport, Southampton airport, Norwich airport, Liverpool airport Aberdeen airport Bristol airport Farnborough airport Exeter airport and Cardiff airport . 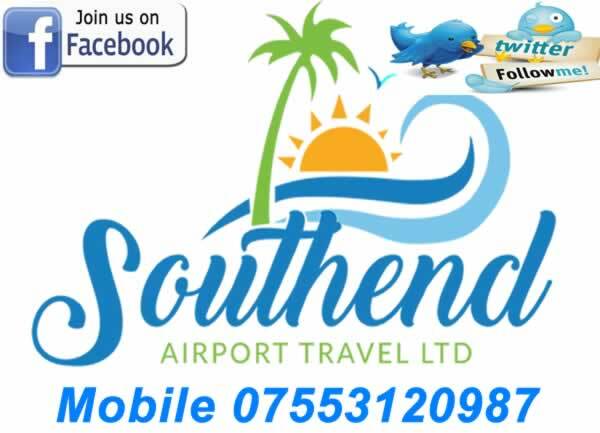 Cruise Ports: Dover cruise port, Harwich cruise port, Southampton cruise port, Portsmouth cruise port, Liverpool cruise port, Edinburgh cruise port and Tilbury cruise port. Cities: Greater London, Ascot, Bath, Bedford, Birmingham, Bournemouth, Brighton, Bristol, Cambridge, Canterbury, Cheltenham, Colchester, Coventry, Dorking, Dover, Essex, Eastbourne, Edinburgh, Folkestone, Goudhurst, Glasgow, Hastings, Leicester, Manchester, Margate, Melton, Milton keynes, Norwich. London: Wembley, Uxbridge, Chiswick, Hyde Park, Maple Cross, Rickmansworth, High Wycombe, Stratford, Southwark, Fleet Street, Golders Green, Kings Cross, Paddington, Hackney, South Kensington, Kentish town, Piccadilly, Chelsea, Southgate, Lewish, Trafalgar Square, Tottenham, Forest Gate, Essex: London airport, south east london, kent, essex business hubs are all serviced well by Southend airport travel and supported by regional offices at (southend airport, Southend on sea, Leigh, Shoeburyness, Westcliff on sea, Basildon, Rayleigh, Wakering, Basildon, Wickford, South Benfleet, Canvey, Brentwood, Billericay, Chelmsford ) We’re proud of our reputation which has been built on recommendation, with a large percentage of our work coming from repeat business and word of mouth recommendation. 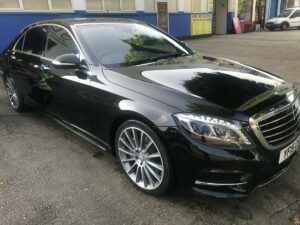 We have a large fleet of clean modern mercedes vehicles available to provide direct transfers to any of Londons major airports to and from southend, available 24 hours a day, 365 days a year.